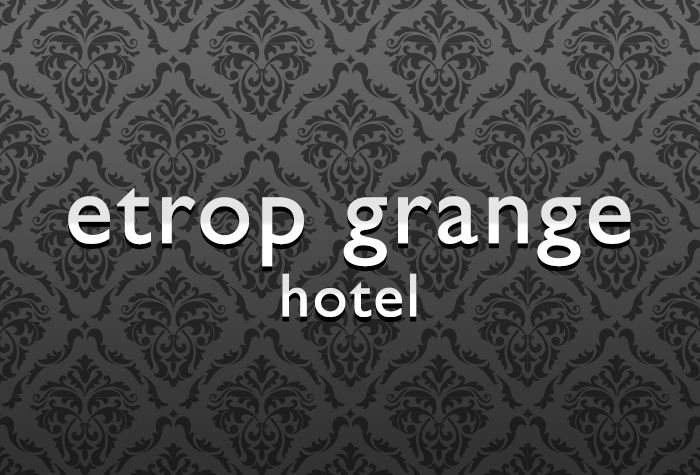 The Etrop Grange Hotel at Manchester Airport is one of our grander Manchester airport hotels. It is a gracious Grade II listed Georgian Mansion built on the edge of Manchester airport just over a mile away from the terminals. It is the closest hotel to the airport that is not under the flight path. 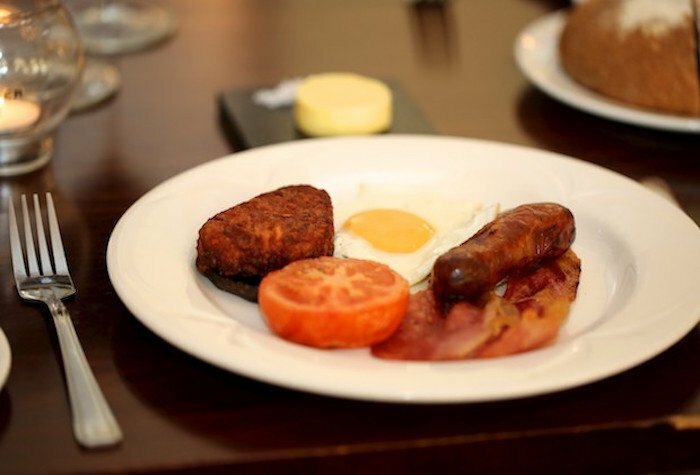 The relaxed, friendly and individual style of the property will ensure you have a unique experience when you stay. 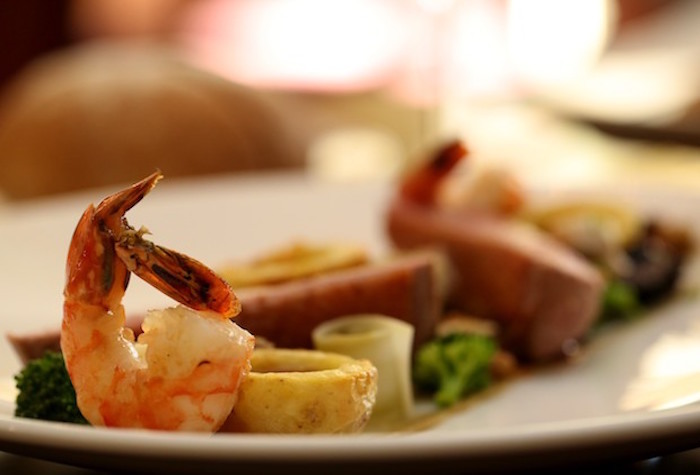 The hotel has a bar and restaurant offering snacks, light meals and a full dinner service - room service is also available. We've never used Hotel stay and Meet and Greet before and were a bit nervous about locating hotel and car park, etc., but everything was easier than expected. Everything was good, excellent meet and greet parking very convenient with no hassle, dropped off car and straight into departure lounge. Hotel okay and parking handy, but----when we arrived back the bus was less than half full and two people couldn't get on as everyone stood near the front. I told the driver the problem but he said it's not my problem. Doubt if illuse aph in Manchester again as the same problem arose last year. The Meet and Greet parking went really well. Would definitely use it again. The Etrop Grange hotel was close to the airport, and the breakfast was good. However, the hotel as a whole has gone downhill since we stayed there some years ago and I would not recommend it. The room was shabby, no curtains but only a torn blind, bathroom primitive and poorly equipped. The reception staff were offhand. A pity because it was once a delightful hotel. Our customers rated Etrop Grange on average 8/10 (298 reviews). Read Etrop Grange reviews. The Etrop Grange is one of our grander hotels. It is a gracious Grade II listed Georgian Mansion built on the edge of Manchester airport just over a mile away from the terminals. It is the closest hotel to the airport that is not under the flight path. The relaxed, friendly and individual style of the property will ensure you have a unique experience when you stay. 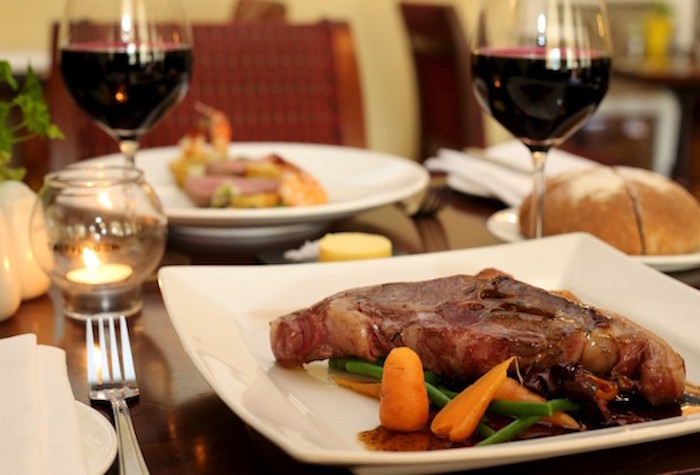 When it comes to dinner the Etrop has the fantastic new Grange Bar and Grill for you to experience. 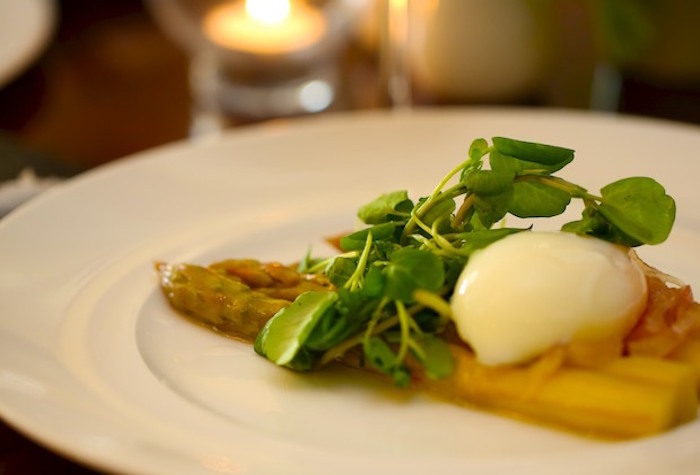 Packed full of delicious bites to eat, this brand new restaurant serves lunch, afternoon tea and dinner and has something for everyone on the menu. Disabled facilities The hotel doesnt have any accessible rooms, so we recommend taking a look at our more wheelchair-friendly hotels if you have mobility issues. 2. Guests can park overnight at the hotel. The hotel runs a bus from the hotel to the airport from 05:00 to 12:00 and from 15:00 to 22:00. The bus journey takes 3 minutes and is included in the price. If you need to get to the airport outside of these times, the hotel can arrange a taxi for you at a cost of £5. 1. Drive to the hotel to park - your confirmation email will include driving directions and a postcode for sat navs. 2. Check in is from 2pm - park your car and head inside to check in. 3. Your car will be moved to a secured car park whilst youre away so youll need to leave your keys with the hotel. The hotel runs a bus from the hotel to the airport from 05:00 to 12:00 and from 15:00 to 22:00. The bus journey takes 3 minutes and is included in the price. Once you have collected your luggage call the number the hotel gave you when you checked in and you'll be picked up at the airport and taken back to your car. Drive to the Etrop Grange - your confirmation email will include driving directions and a postcode for satnavs. Overnight parking is included in the price of your stay. In the morning drive to the Long Stay T2 car park - its a couple of minutes from the hotel. Directions and a postcode for your satnav will be on your confirmation email. Your car registration will be automatically recognised on your arrival. Take the 24-hour shuttle to the terminal. Its included in the price, takes 5 minutes to get to T2 and runs every 10 minutes. - Overnight parking is included in the price of your stay. In the morning drive to the Long Stay T1 & T3 car park - its about 5 minutes from the hotel. Directions and a postcode for your satnav will be on your confirmation email. Take the 24-hour shuttle to the terminal. Its included in the price, takes 5 minutes to get to T1 and T3 and runs every 10 minutes. Collect your luggage. Take the shuttle back to the car park. Insert your token and the barrier will lift.